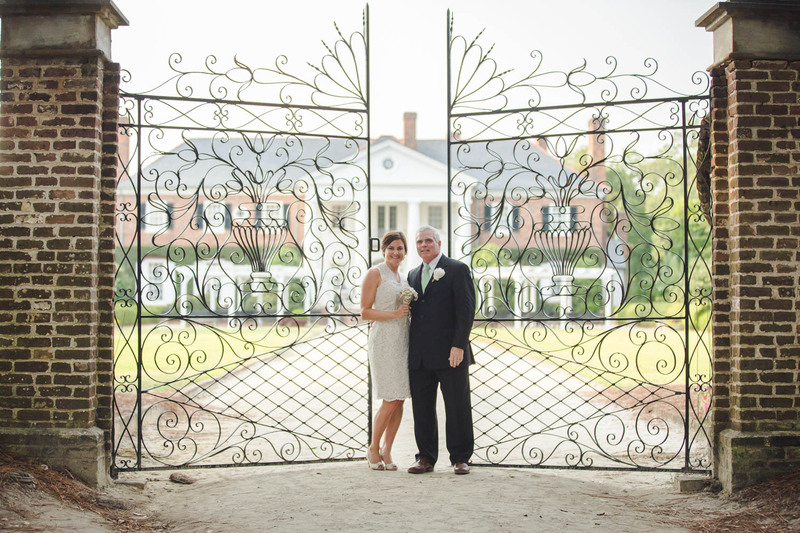 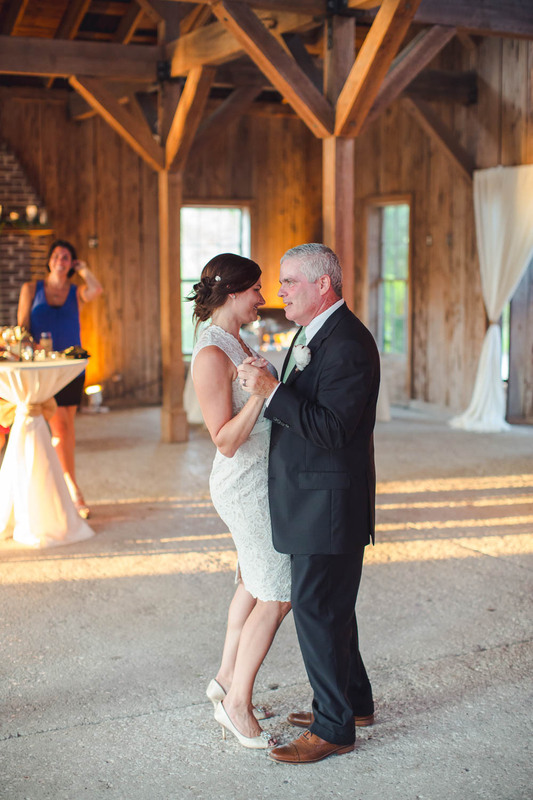 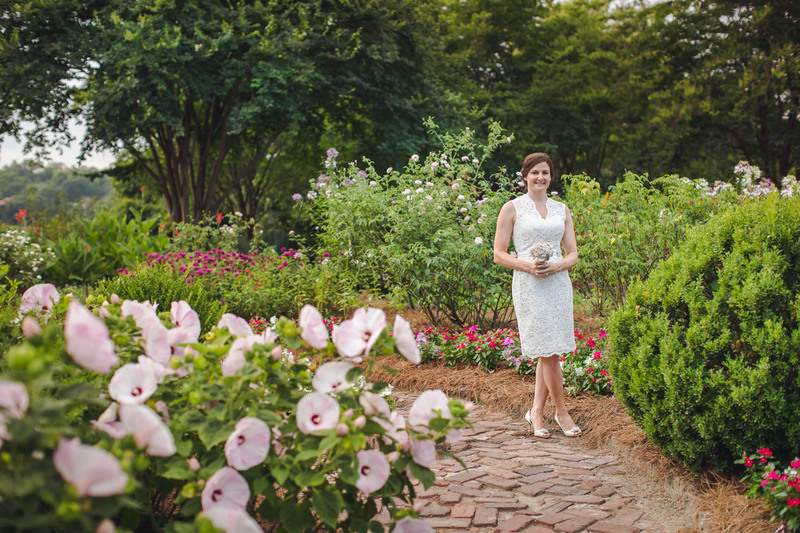 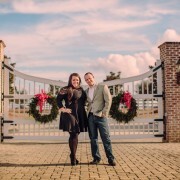 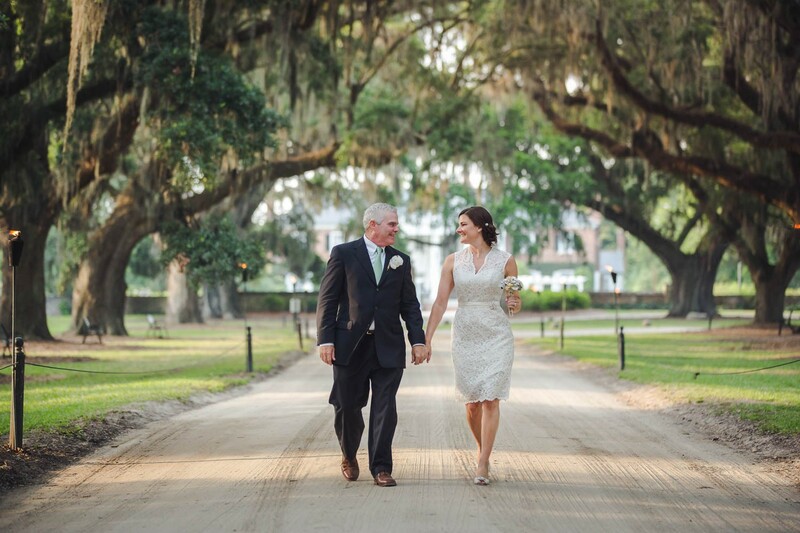 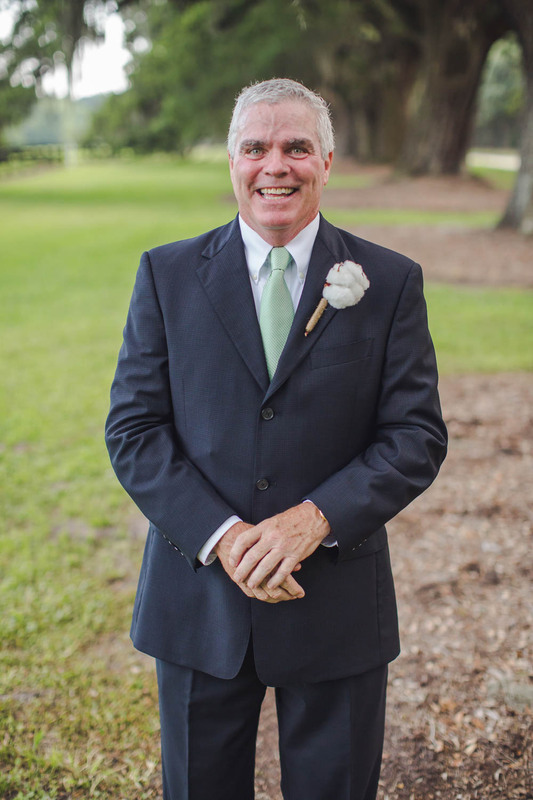 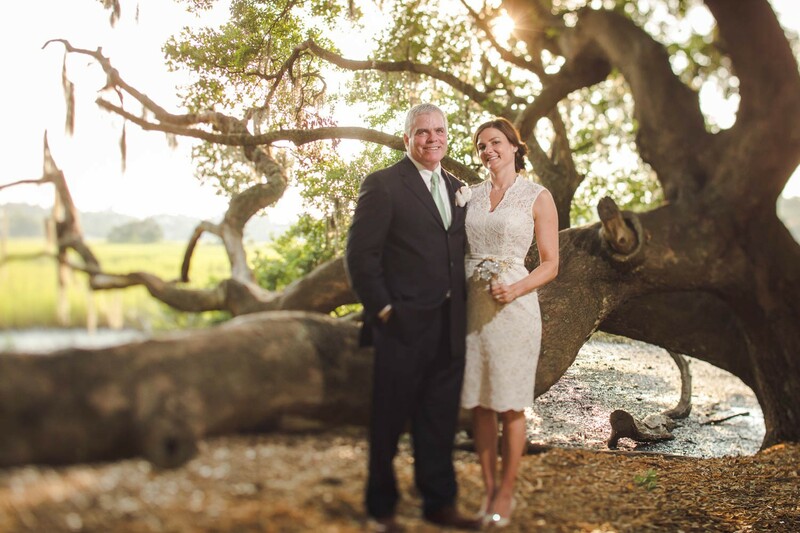 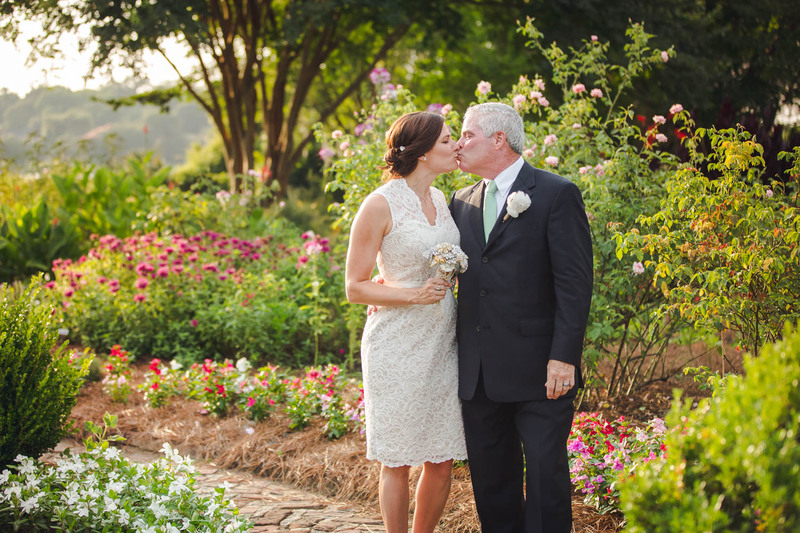 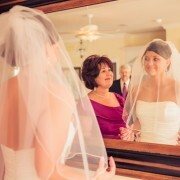 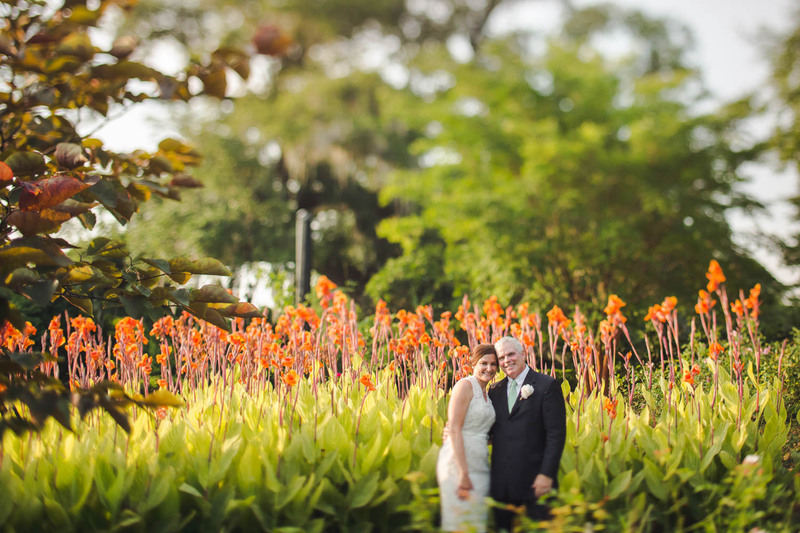 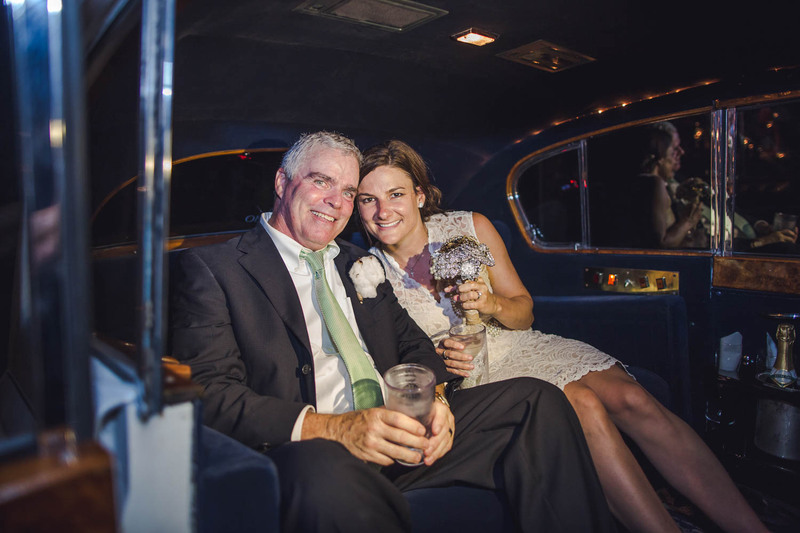 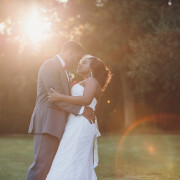 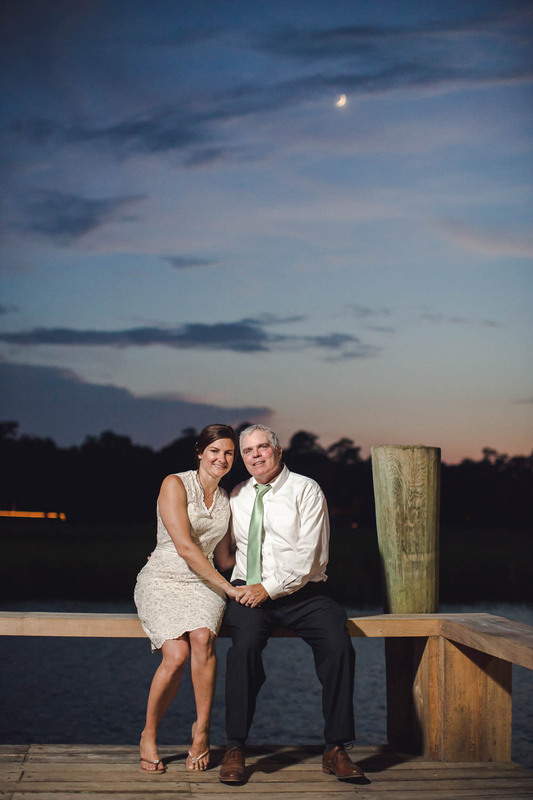 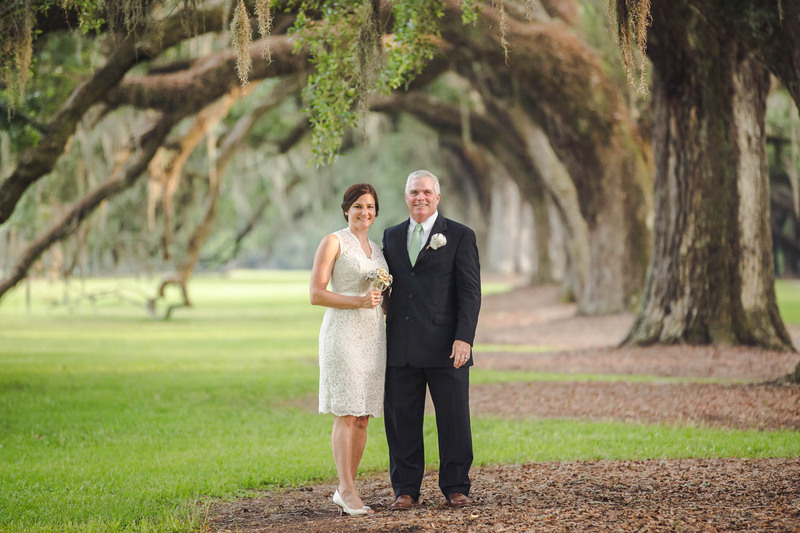 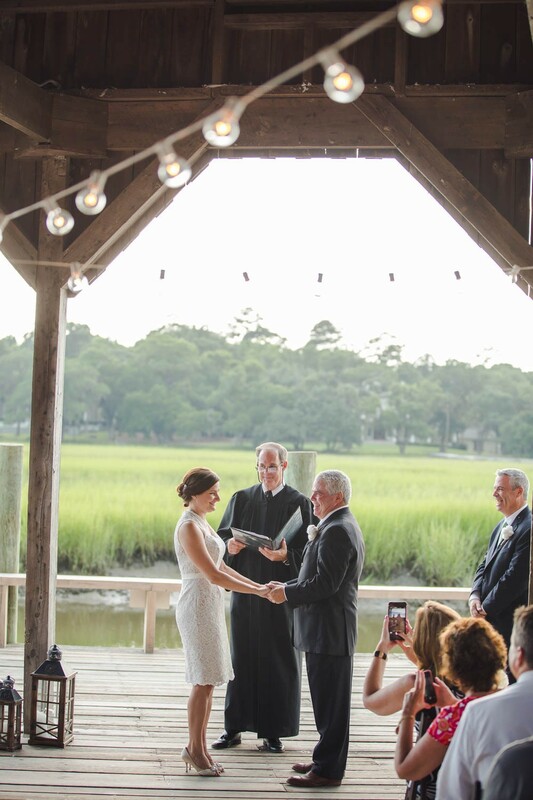 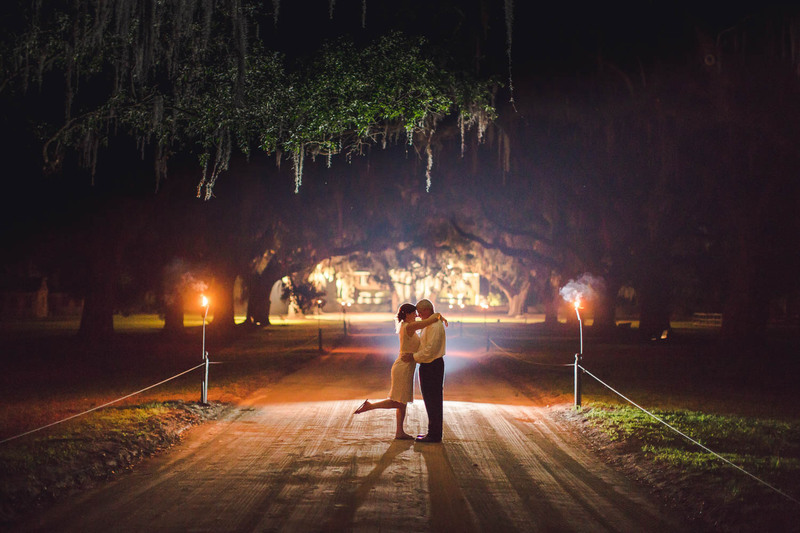 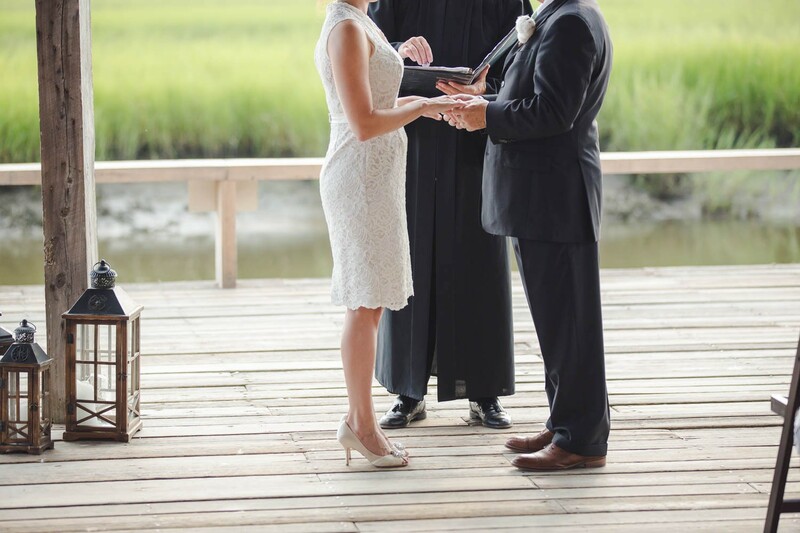 Jennifer and Kevin got married at Boone Hall Plantation on a beautiful summer day. 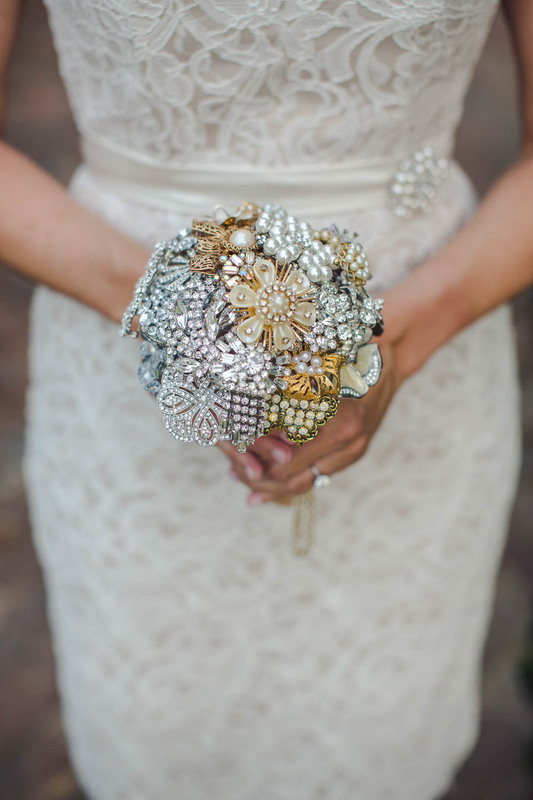 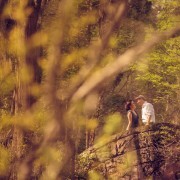 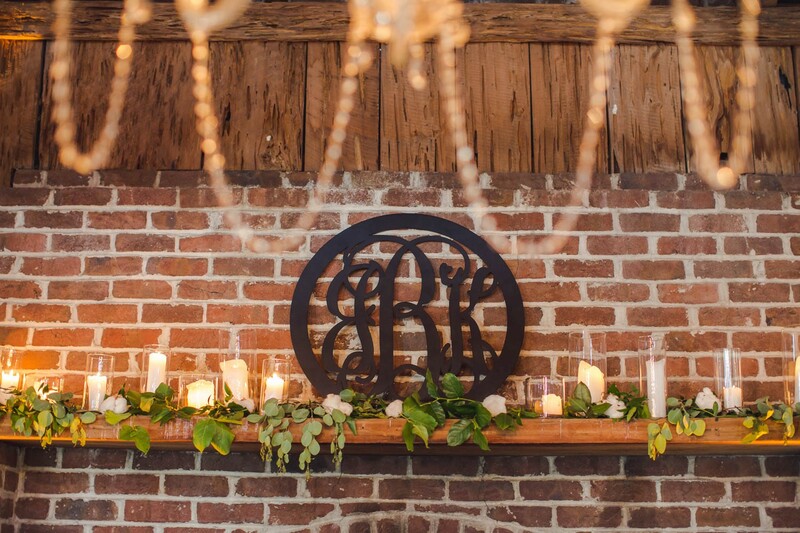 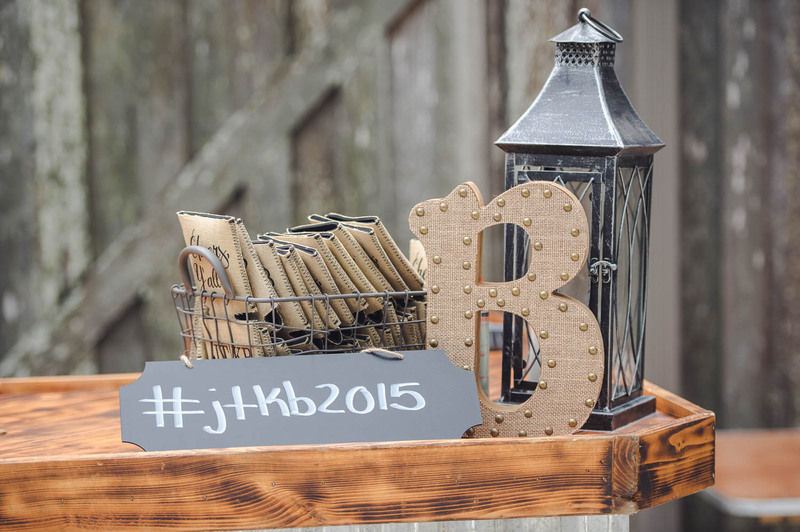 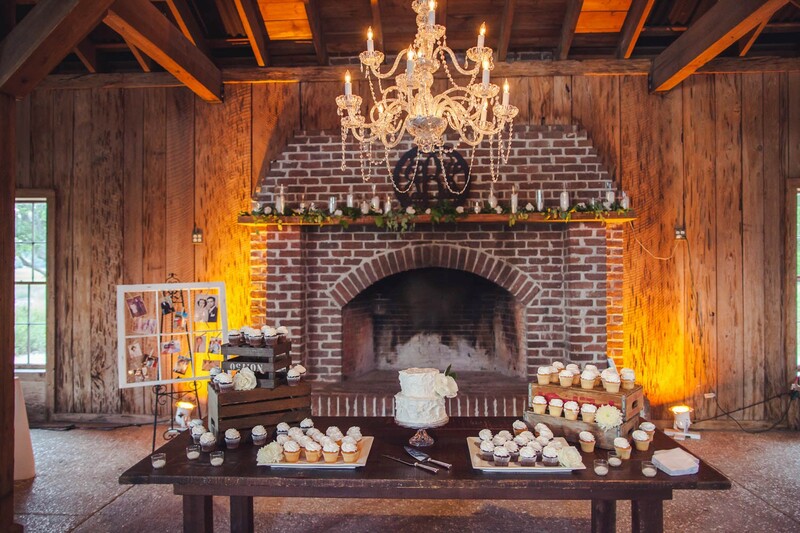 It was important to the two that their day was a combination of rustic touches as well as elegant details. 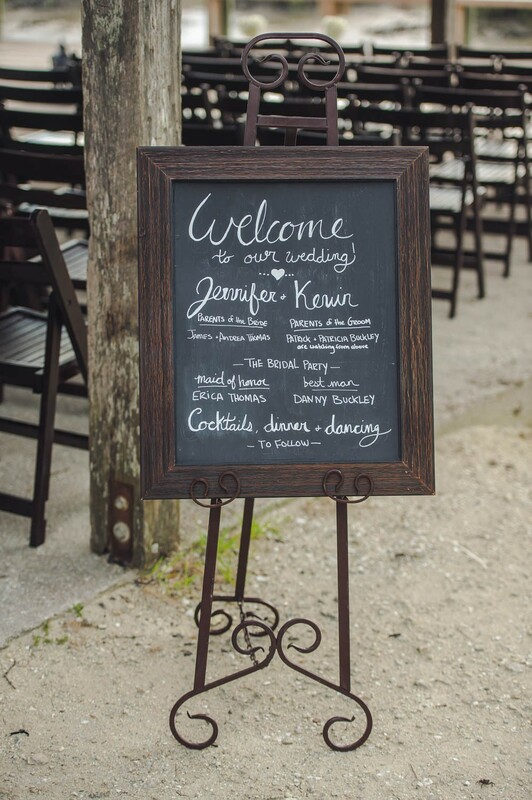 Other than great shabby-chic decor, Jennifer and Kevin also planned a reception that guaranteed a great time had by all of their friends and family.